This gave me the idea for my Halloween costume this year. It’s got a great song too, and getting the music right is so important. 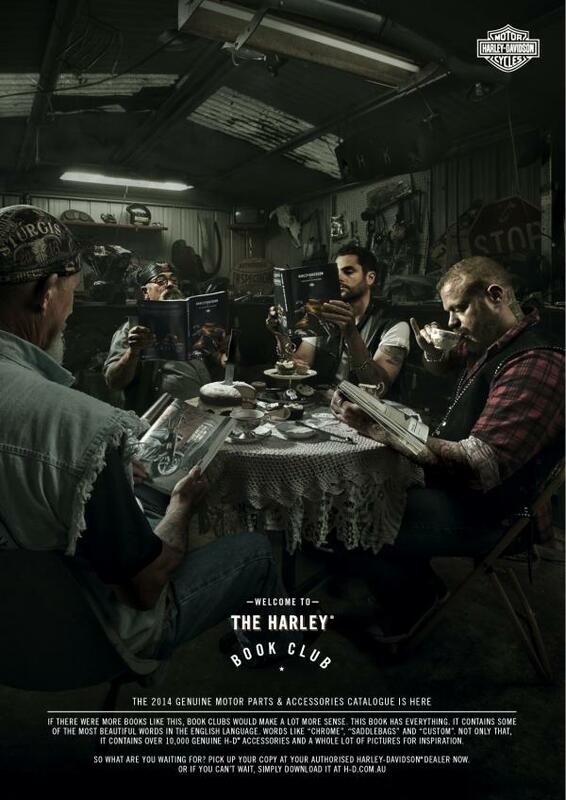 A “Book Club” with a difference. ‘Phubbing’ is new word, coined to describe the uniquely 21st century phenomenon of ignoring the person in front of you in favour of your phone. But where do new words come from? JWT Brazil created these before and after ambient murals for the ACCamargo Cancer Center. This is a very limited edition drink. These short films come from an online call for stories asking people to share how they stay together with Skype. 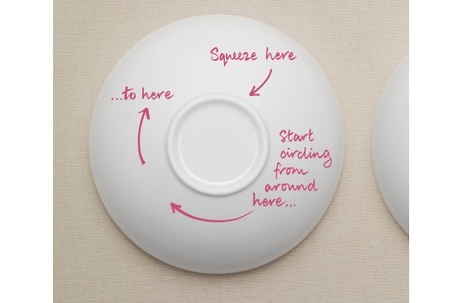 A simple and sensitive way to remind women to check their breasts for lumps and other potential symptoms of breast cancer. A clever use of printing technology.